True to its Wild West Heritage, the area of the Blackhills of South Dakota offers the traveler many opportunities to enjoy the traditions of days gone by. After enjoying the natural scenery or taking in the local attractions, there is no better way to end the day, than to have a good ol' Black Hills Chuckwagon dinner. There are a handful of places that offer them. 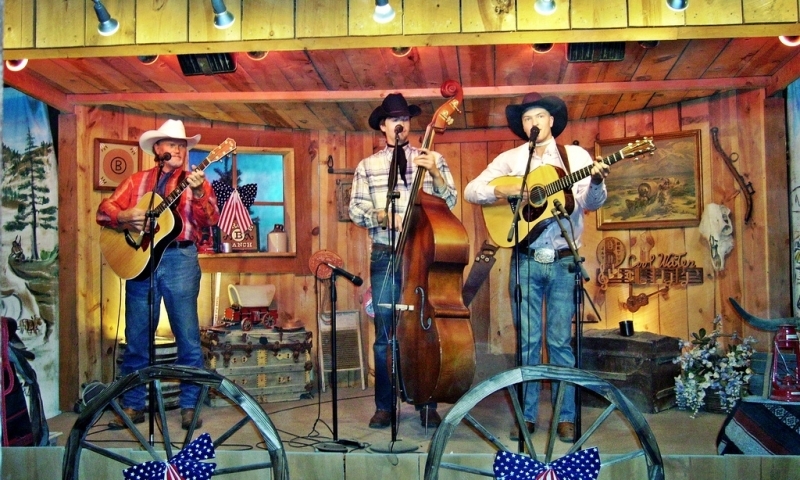 Ride in a horse-drawn covered wagon to this open air musical performance and a great dinner.